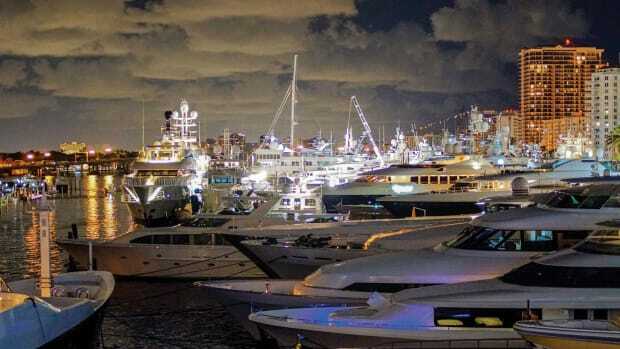 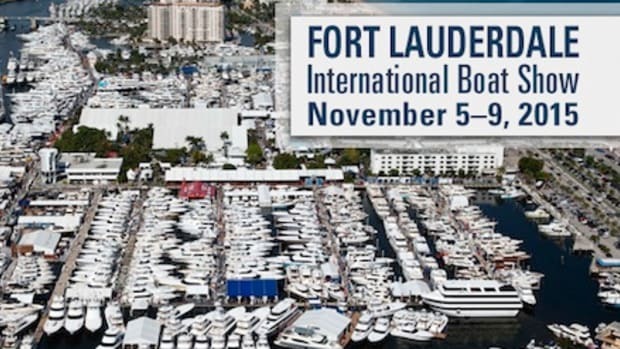 Organizers of the 57th annual Fort Lauderdale International Boat Show have announced a call for entries for the show’s first travel contest, “Bring a Friend to FLIBS,” in partnership with the Greater Fort Lauderdale Convention and Visitor’s Bureau and Boat Show Hotels, the show’s official travel partner. 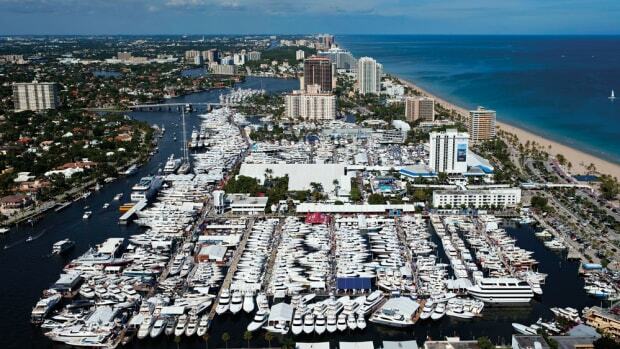 The 2016 boat show takes place on November 3-7. 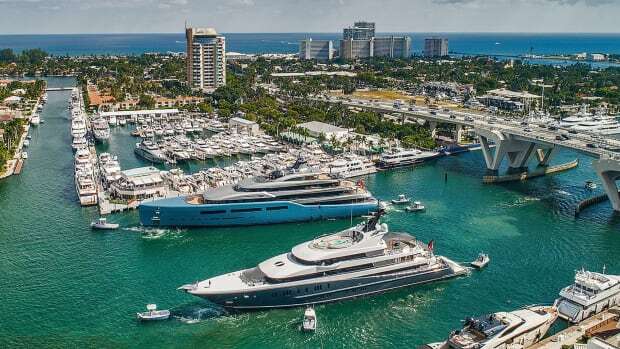 One winner will be randomly selected to receive domestic airfare for two to Fort Lauderdale/Hollywood International Airport, a two-night hotel stay at the B Ocean Resort Fort Lauderdale and four tickets to the boat show, organizers announced. 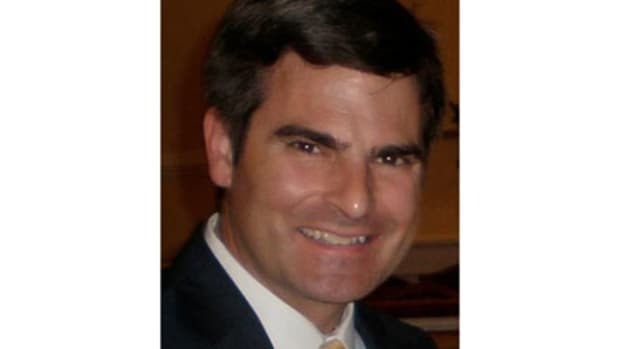 The contest runs August 1 to September 21 and is open to all legal residents of the 50 United States and Washington, D.C., who are 18 years or older, as of July 31. 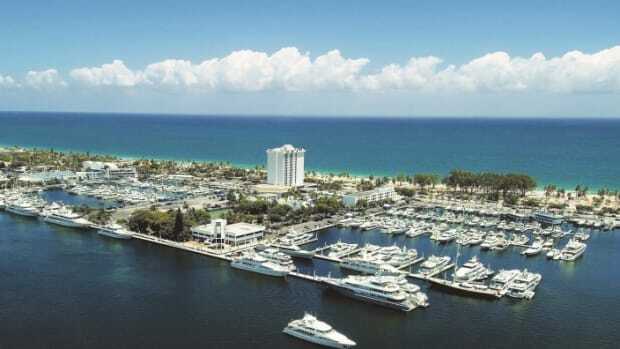 Contestants must submit their entry through the show’s official Facebook page and registration process. 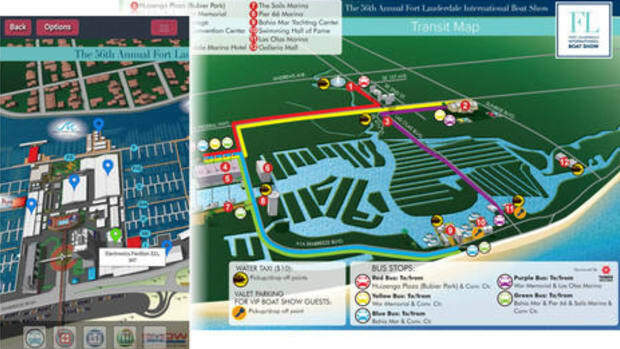 The 57th annual Fort Lauderdale International Boat Show takes place at seven locations including the Bahia Mar Fort Lauderdale Beach Hotel and Yachting Center, the Hall of Fame Marina, Las Olas Municipal Marina, Hilton Fort Lauderdale Marina, Sails Marina, Hyatt Regency Pier 66 Marina and the Greater Fort Lauderdale/Broward County Convention Center. 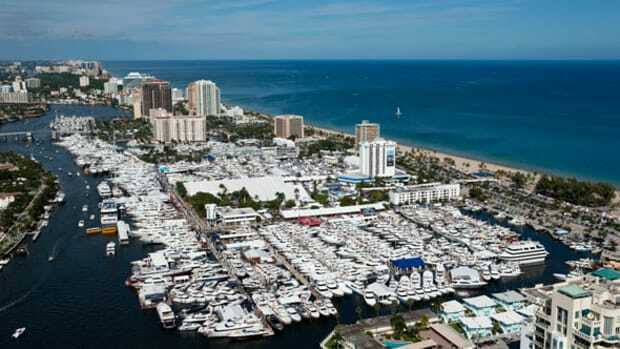 FLIBS attracts an international audience of 100,000 and has nearly 1,500 boats displayed across more than 3 million square feet of exhibit space. 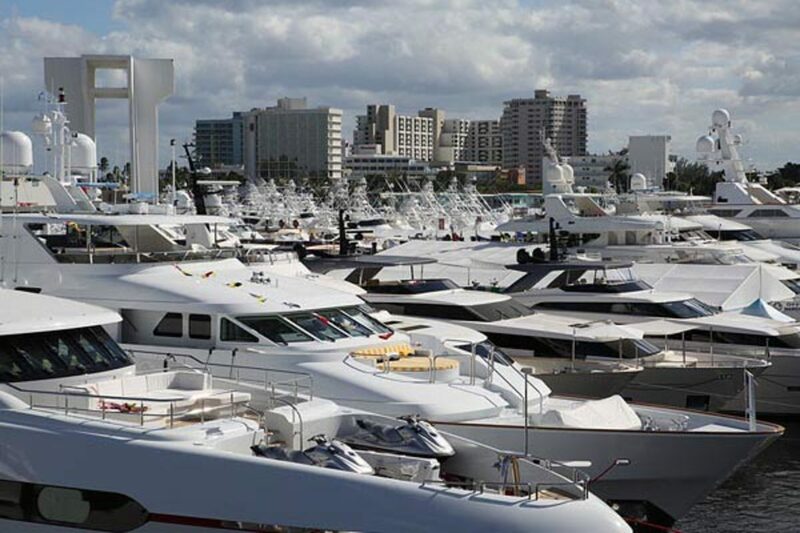 The show draws approximately 1,000 exhibitors from more than 30 countries and displays more than $4 billion of boats and related goods.